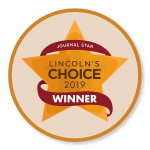 One of our top rated dentists in Lincoln has solutions. 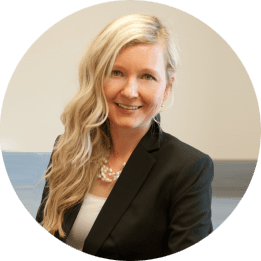 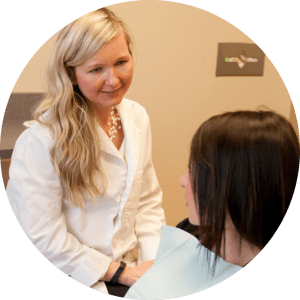 Dr. Kathryn Alderman is one of our top rated dentists in Lincoln, NE and has been treating patients with high anxiety for many years in the area. 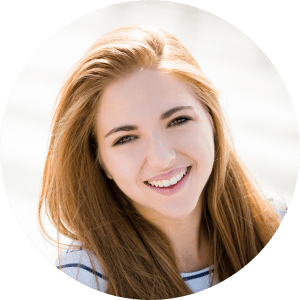 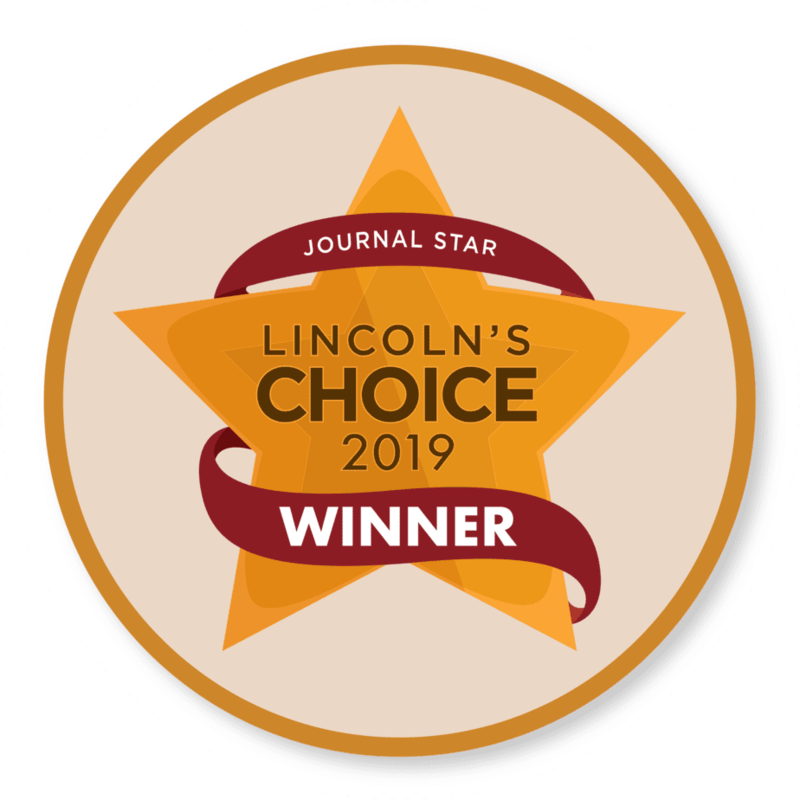 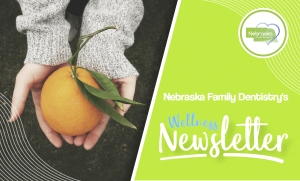 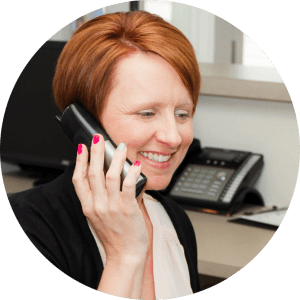 Her goal as one of our top rated dentists in Lincoln, NE is helping patients overcome their fears and have positive experiences while in her care. 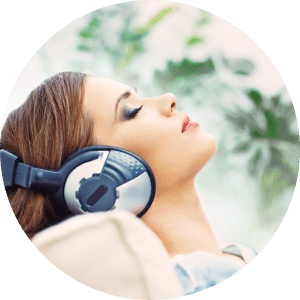 What patients would benefit from using sedation dentistry? 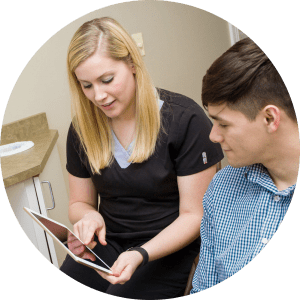 How long is a sedation dentistry appointment? 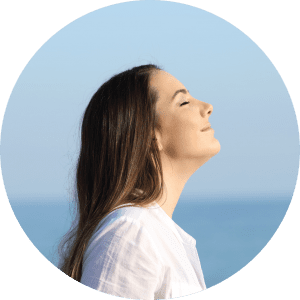 How should patients get ready for their sedation appointment? 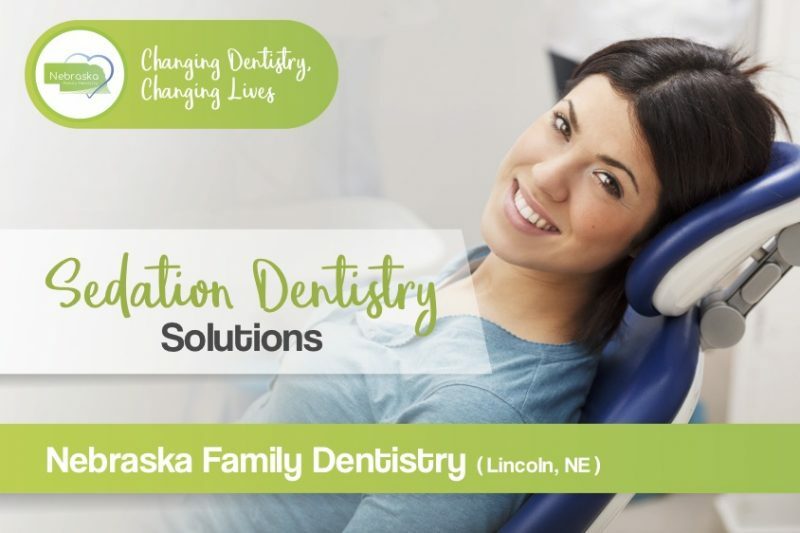 If you have additional questions about sedation dentistry from one of our top rated dentists in Lincoln, NE, you can contact us at Preserve Family Dentistry (402)413-7000.